It's that time once again! 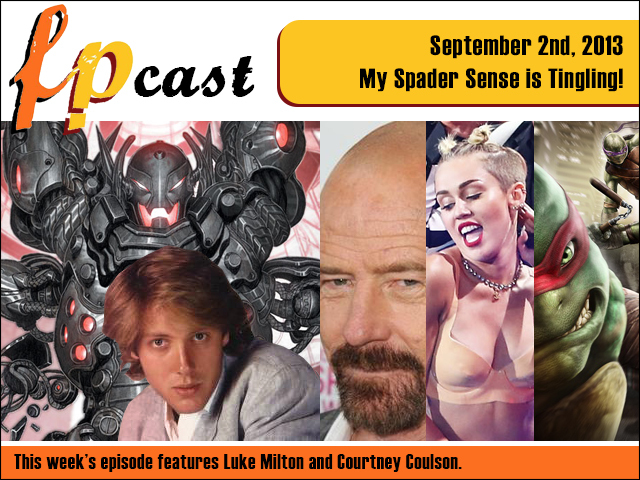 No, I'm not talking about the start of the NFL season, I'm talking about our Friday Night Movie Reviews! We dish up mini nugget movie reviews for you, dear reader, on the first weekend of each and every month. Join us below the cut to find out what Luke, Courtney and first-time Friday Night Movie Reviewer Vanessa have been watching this month! I love Double Eviction Night so much. This one was less dramatic in terms of results, but definitely moreso given the craziness that lead up to it and the fact that so many people were hoodwinked along the way. With two weeks to go in the game, we may as well dive right in. 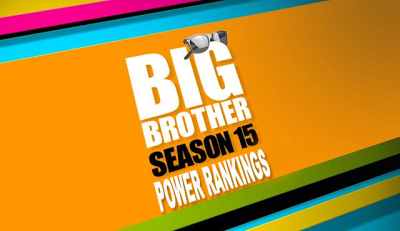 Spoilers for the new Head of Household are within. Watching Riddick I couldn’t help but draw comparisons to 2012’s Dredd, another ultra-violent, small-scale sci-fi film - with an uncompromising testosterone-fuelled lead character - that managed to squeeze a lot of value out of its budget. 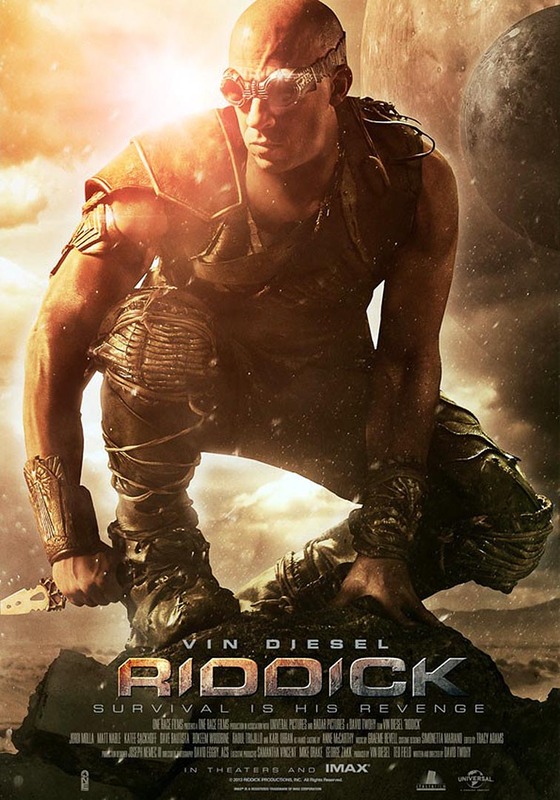 Riddick isn’t as consistently engaging as Dredd, but rest assured it has its share of gleefully messed up moments as meat-heap Vin Diesel sends the title character hurtling back to his savage roots. Much like Dredd, I entered with low expectations but wound up surprisingly entertained. I’ll tell you why I’m a convert... after the jump! So after fourteen long months of assembling, I finally have my complete Hot Toys Avengers team together, thanks to today's arrival of the gigantic Hulk. His box looked like it should have had a refrigerator in it. I hope this photo isn't too dark. I was scared to adjust the gamma. HAHAHAHAbecauseBruceBannerwasaffectedbygammaraysandthat'saphotoshopjokeand... forget it. 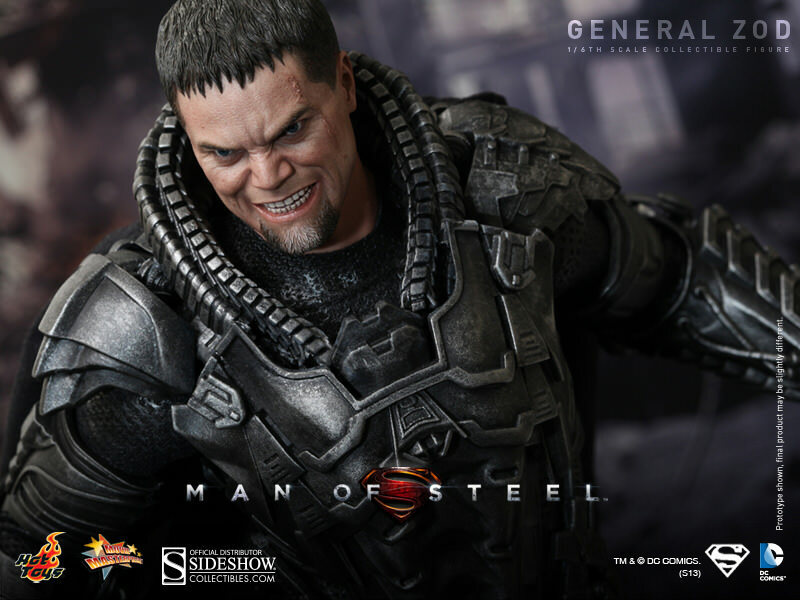 I hadn't been looking forward to the prospect of paying a premium for a huge, green near-naked action figure with very few accessories, but the completist in me meant that Hot Toys had me over a barrel with this one. I was worried that he'd look and feel like one of those big rotocast rubbery toys that you find in a Kmart on the release of a new Hulk movie. So consider me very pleasantly surprised. ME LIKE HULK! HULK BIG AWESOME! YOU LEARN WHY... after the jump! 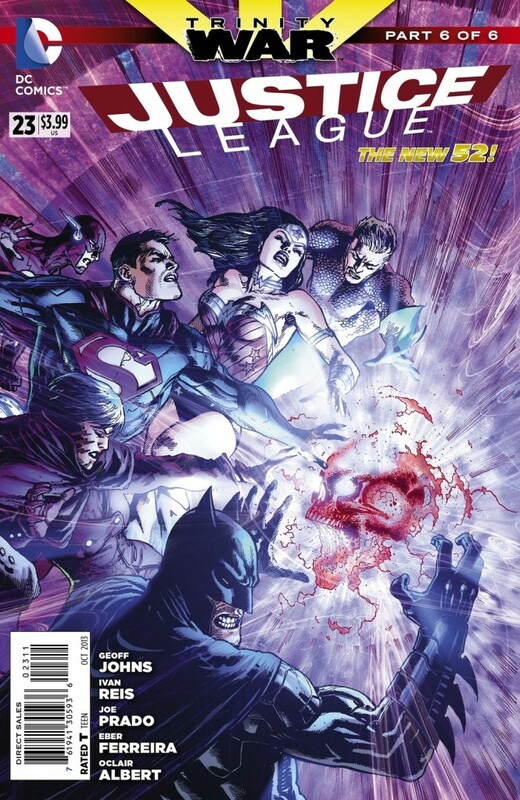 Justice League #23 - "I am an outsider to this world. I am The Outsider. And I serve my master well." It's the final chapter of "Trinity War"! Finally the answers to so many of the Justice League's little mysteries have been revealed! Like, who is the Outsider? What does he want? What is Pandora's Box really? Did Superman really MURDER Dr. Light? All of these questions and more are answered here! 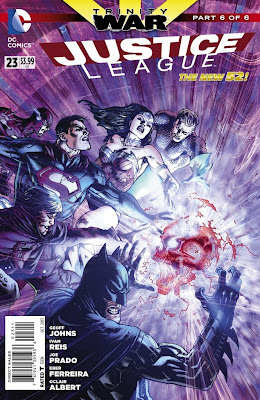 However, the story is far from over...this book leads directly into the new miniseries premiering in September (along with the "Villain's Month" titles) Forever Evil! Anyway this was a really cool issue with several mind-blowing reveals and at least 2 out-of-left-field brain-breaking moments! I can't wait to find out what comes next!! What else is going on in the DCU? Find out after the JUMP! 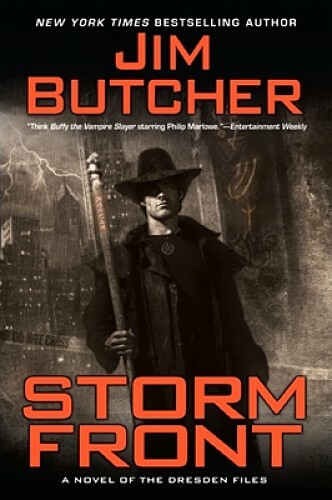 We begin our readthrough of Jim Butcher's uber-popular urban fantasy series The Dresden Files today with Storm Front. For a schedule, the immediate plan is to do a book a month on the first Tuesday of each month moving forward. With 15 books on the publication schedule between now and when our readthrough is over, and perhaps our timing being good enough for the 16th, our reading list should be pretty full for the foreseeable future. I've tried a few times to get into urban fantasy. Sometimes it's worked for me (Kevin Hearne's Hounded), sometimes it hasn't (Tad Williams's Dirty Streets of Heaven), sometimes it's more a basic plot point that overrides the setting (Max Gladstone's Three Parts Dead and the legal wranglings, Jim C Hines's Libriomancer for the fun magic system). The theme, however, has always been the same when I talk to people: you have to read The Dresden Files. So we might as well stop talking about reading this like I have for five years running now and start actually doing it, right? 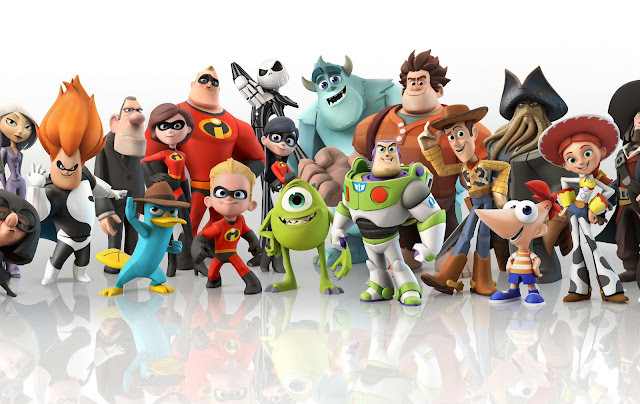 The initial temptation is to dismiss Disney Infinity as a cynical, cash-in Skylanders clone, which may be true if you only glance at the surface - both games do require you to purchase separate collectible figures to unlock characters and content within the game. But dig deeper and there’s far more lurking underneath Infinity’s skin. Part Minecraft, part Little Big Planet, sometimes a shooter, sometimes a racer, sometimes a weird Tony Hawk hybrid, it really has unlimited options for play, thereby living up to the Infinity name. This also means there’s a lot to unravel, and I’m not sure that Disney has done the best job at communicating what this game actually entails. So I’m going to tell you all about it... after the jump! The Book Was Better is the podcast where we inexplicably read,discuss,dissect and debate the crass tie-in books of your loved and loathed films. 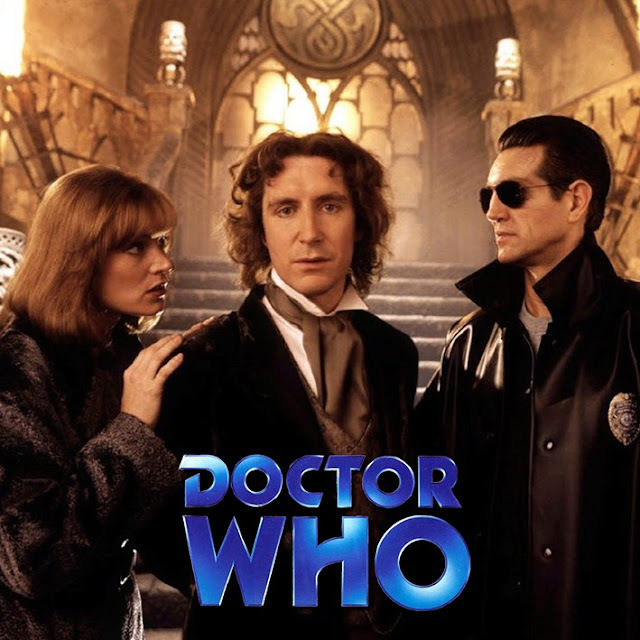 This week we meddle with the time-stream, travelling back to 1996, where we read the novelisation of the widely disappointing, Americanised, Doctor Who: The Movie! And joining me on my time and space defying adventure is my trusted female companion and Who aficionado, Courtney Coulson! No daleks! No cybermen! No budget! The odds are against him, but let’s see what McGannigans the new Doctor gets up to! You can download it right now from the official site, and why not subscribe to us on iTunes, like us on Facebook, and join the discussion in our friendly Facebook group! 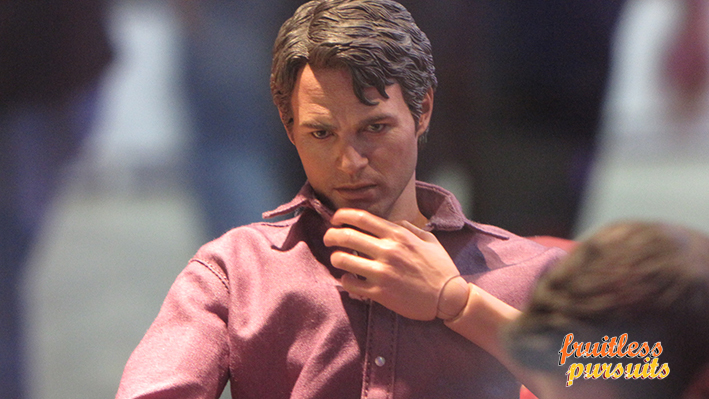 STGCC: Hot Toys Bruce Banner (Mark Ruffalo) Revealed! Pretty cool, huh? Hopefully there'll be an official gallery and pre-order information shortly. He's going to be perfect to team up with your Tony Stark and get your Science Bros on! The halls will ring with the triumphant sounds of many high-fives. What do you think? Kickstart the Week: Ari Marmell's "Strange New Worlds"
Longer-time readers may remember me raving about Ari Marmell's book Thief's Covenant, a young adult adventure/fantasy. Others of you who have a lot of love for tabletop role playing games might know Ari Marmell's work in the Dungeons and Dragons or World of Darkness universes. Regardless, Marmell's super talented and has a lot of great ideas that he's able to put to paper. Fantasy—sword and sorcery, dark, and urban—makes up the bulk, but we’ve also got cyberpunk, straight-up horror, mythology, and a couple I wouldn’t entirely know how to categorize. First person, third person, past tense, present tense, hopeful, nihilistic . . . About all they have in common is, well, me. By word count, about half the book is original, stories that have never before seen the light of day; the other half reprints a number of stories that have appeared scattered across various periodicals and anthologies. Marmell's done enough stuff I love already that I was on board before knowing what it was, but the list of stories over there are really interesting, and there are some high-quality stretch goals as well. Independent fiction is alive and well, and this is something I'm more than happy to toss some coin toward. Looking for a cop drama with a little bit of a sci-fi element? 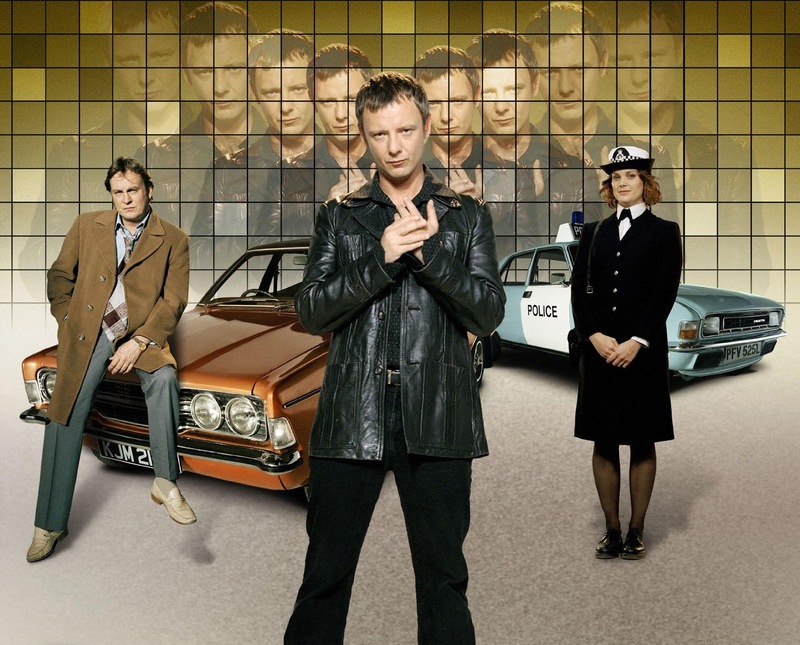 I just finished re-watching the British series Life on Mars and it was just as excellent the second time around. Sam Tyler is a Detective Chief Inspector in Manchester in 2006 and is on a murder investigation when he is hit by a car and wakes up in 1973. "My name is Sam Tyler, I had an accident and I woke up in 1973. Am I mad, in a coma, or back in time? Whatever's happened, it's like I've landed on a different planet. Maybe if I can work out the reason, I can get home..."
Life on Mars not only holds up; it excels and stylistically Mad Men has nothing on this show. 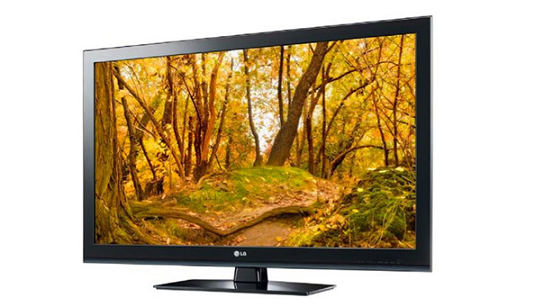 The plot masterfully captures both the overall series arc as well as weekly cases to solve. The costumes and street dressing transports the viewer back to the 1970’s. Want to know 5 reasons to watch it? Join me under the cut for some more discussion. Pre-Order Hot Toys General Zod Sixth Scale Figure! Or if you want to see more, join me... after the jump! STGCC (Singapore Toy, Game and Comic Convention) Preview! 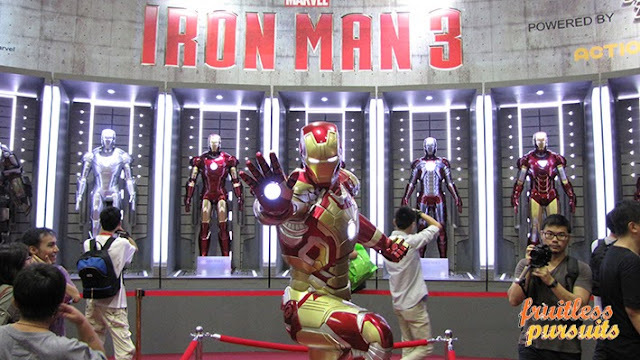 Whole Lotta' Iron Manz! I am insanely jealous that fellow FP contributor, Jacinta, is right now enjoying the epic STGCC - Singapore Toy, Game and Comic Convention! And that's just the tip. See more of the wondrous beast that is STGCC... after the jump!